We are a highly professional family-run business, providing outstanding commercial cleaning services in Cardiff and the surrounding area. We’re proud to have been keeping the offices of South Wales spick and span for over 30 years. For over three decades we’ve provided a reliable yet cost-effective office cleaning service. We’re proud of the client testimonials we’ve received over the years as a result of our work. The secret to our success and longevity? A personal touch which ensures that our customers are always happy. That’s why our business relationships are so long and healthy. High quality cleaning services. 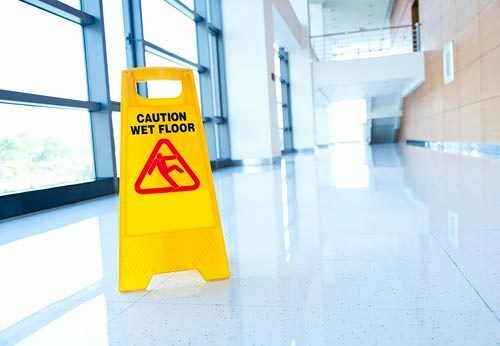 We carry out all tasks to the highest standard, ensuring that your commercial space is truly spotless. Reliability. Come rain or shine, whether a regular appointment or a one-off job, our friendly team of office cleaners will be there. Cost-effectiveness. Outstanding commercial cleaners shouldn’t cost the earth. 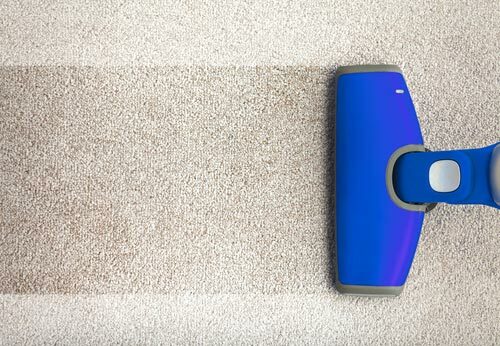 We charge competitive rates for our top-of-the-line cleaning services. Highly trained cleaning operatives. Every cleaner working on your premises has been fully trained to provide a flawless, personalised cleaning service. Going the extra mile.  We stop at nothing to deliver incredible value for money and to exceed your expectations of an office cleaning service. Every office space and commercial premises is different. 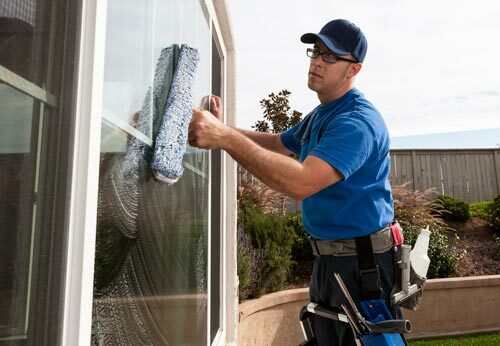 As a result, we train our cleaners to work to your exact, personal specifications. We work with you to identify your precise requirements, to make sure you receive your ideal office cleaning service. This means understanding your company safety procedures, working around your schedule, and tailoring a cleaning service that works perfectly for you. Once we’ve developed your ideal service, we’ll then arrange a time to bring our cleaners on-site, to train them at your offices. 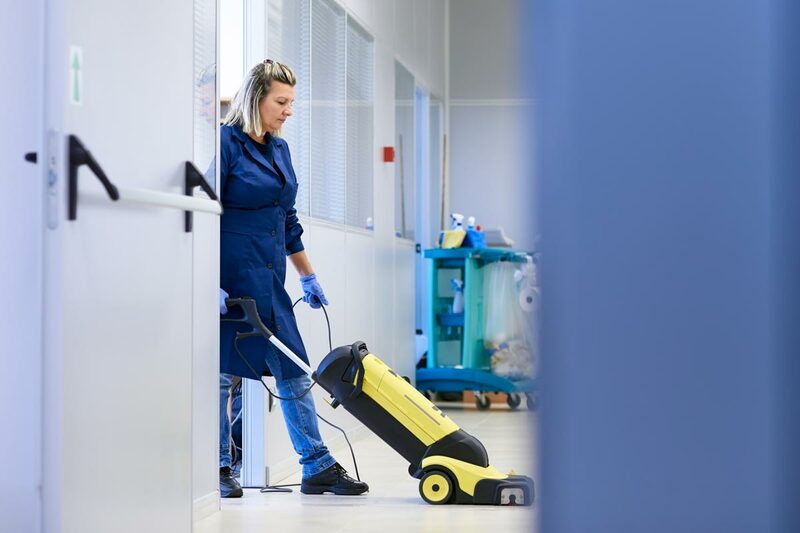 This ensures our commercial cleaning operatives deliver a flawless service every single time, therefore slotting in perfectly with your daily operations. Our management team conduct regular, pre-arranged spot checks at your premises. This is done to make sure our office cleaners are delivering a truly flawless cleaning service. We’re serious about maintaining exceptional standards of cleanliness and hygiene across every client that we work with in Cardiff and the area. That’s why we pay such close attention to detail: your feedback is just as important as our own spot checks. We take all your feedback on-board and use it to continually improve our commercial cleaning services at your premises – and right across South Wales! That’s how we like to work: we listen to our clients and use their views to constantly improve. Keen to see what our satisfied customers have to say about us? With over 30 years in the commercial cleaning sector, we’ve obtained a number of glowing testimonials from Cardiff and South Wales-based businesses. We can also supply consumables such as toilet roll, hand towels, etc. to you at cost price as part of our service. Searching for a highly professional office cleaning service in Cardiff and the South Wales area? 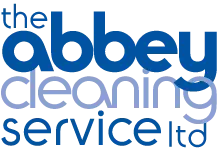 Look no further than The Abbey Cleaning Service. We’re a team of dedicated and reliable commercial cleaners who have made exacting standards and a personal service our speciality. Call today on 029 2067 9323, or use the contact form on our Contact Us page. Consent Consent I consent to abbeycleaning.com collecting and storing my data from this form.